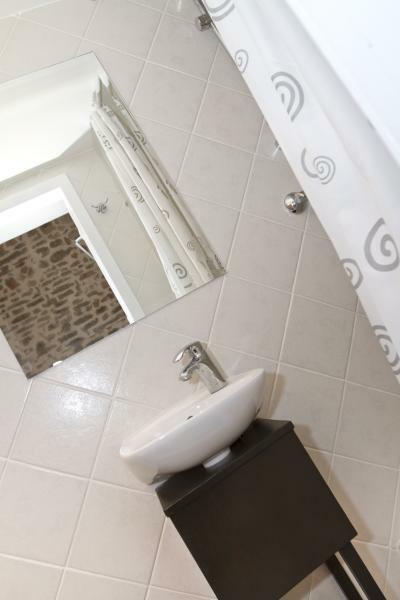 Nicely furnished studio apartment, ideal for two. 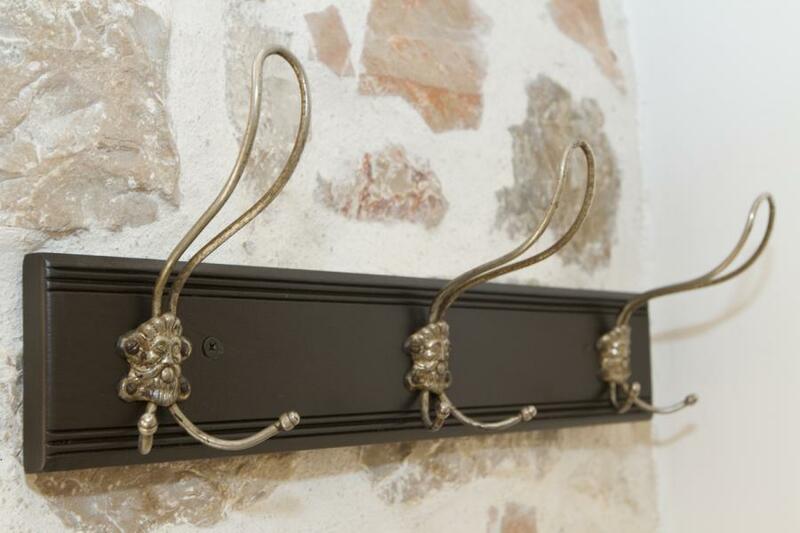 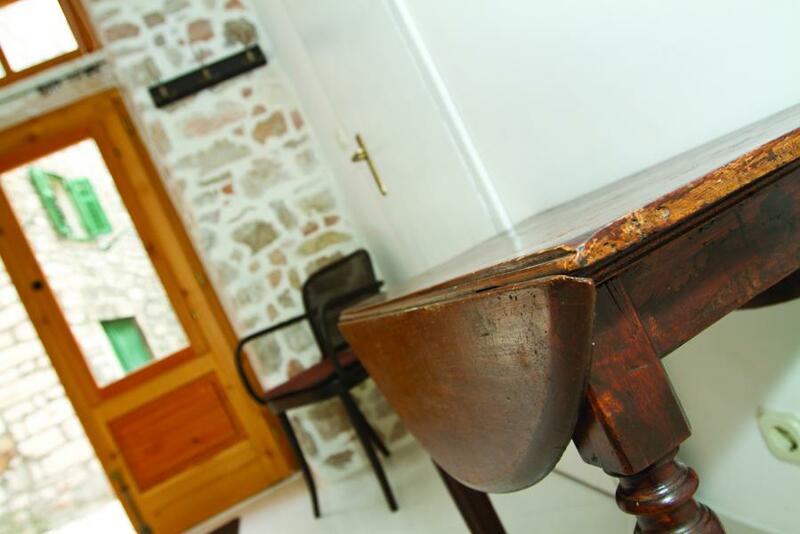 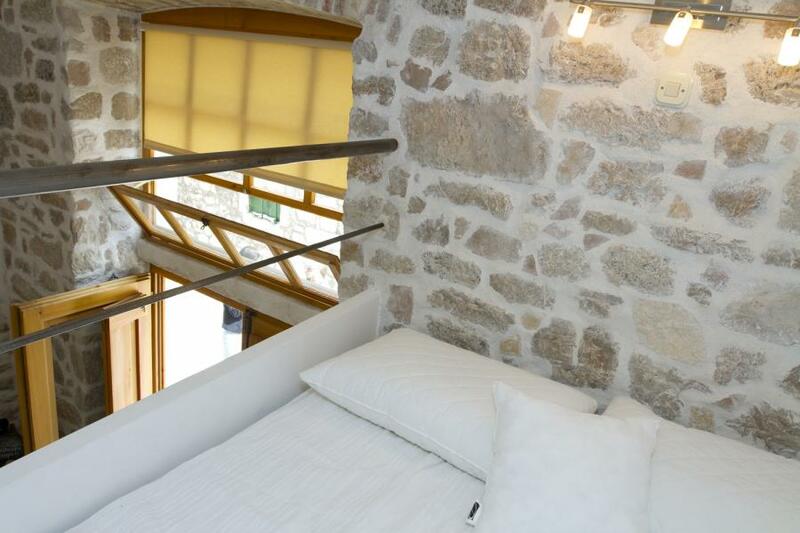 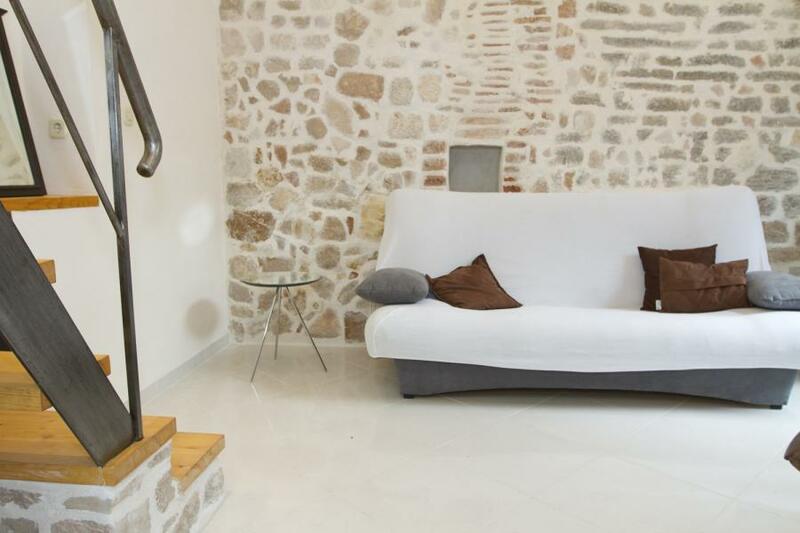 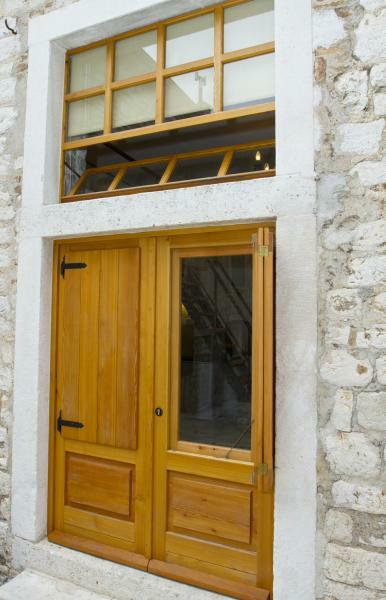 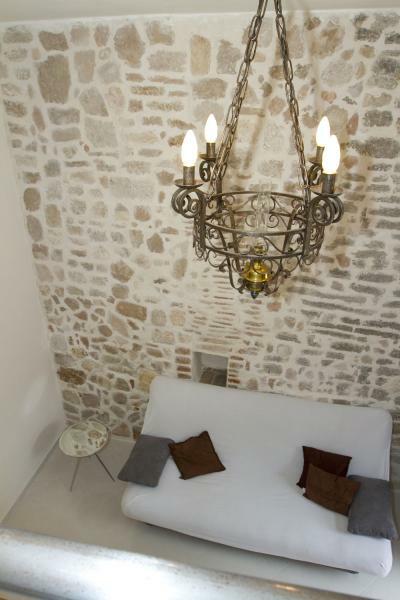 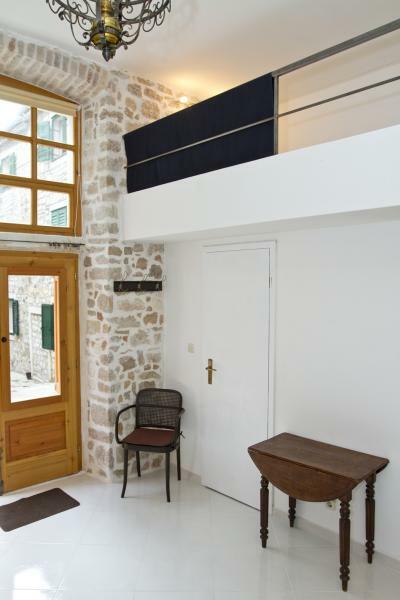 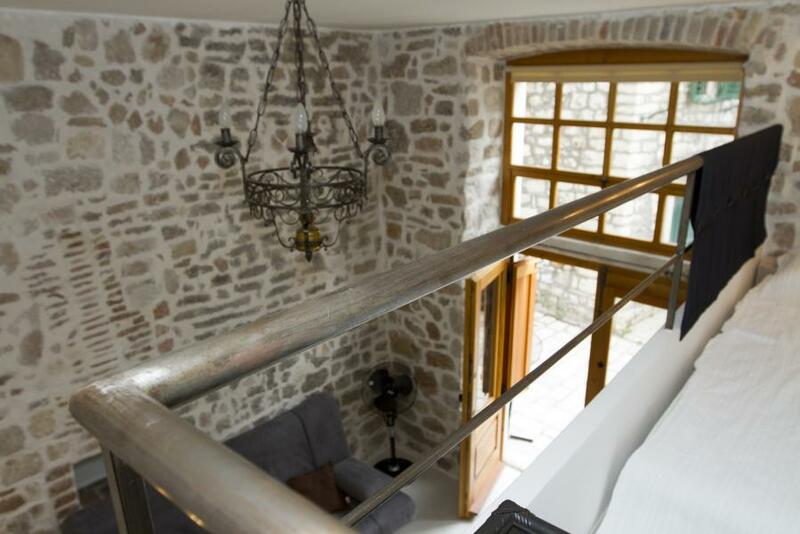 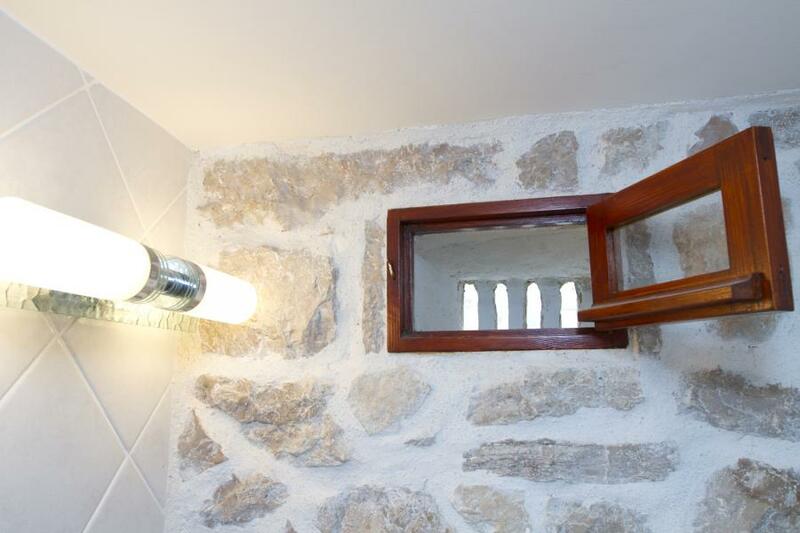 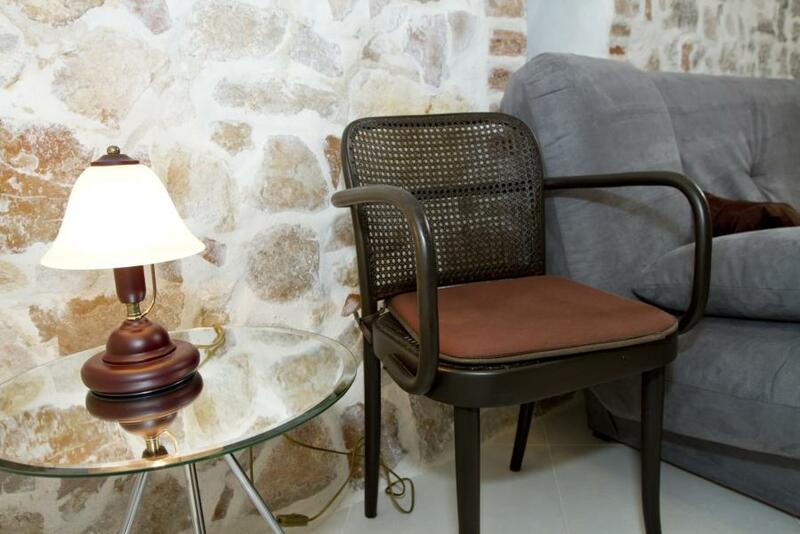 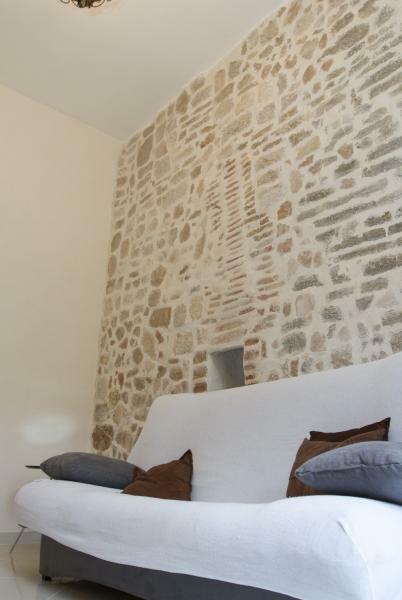 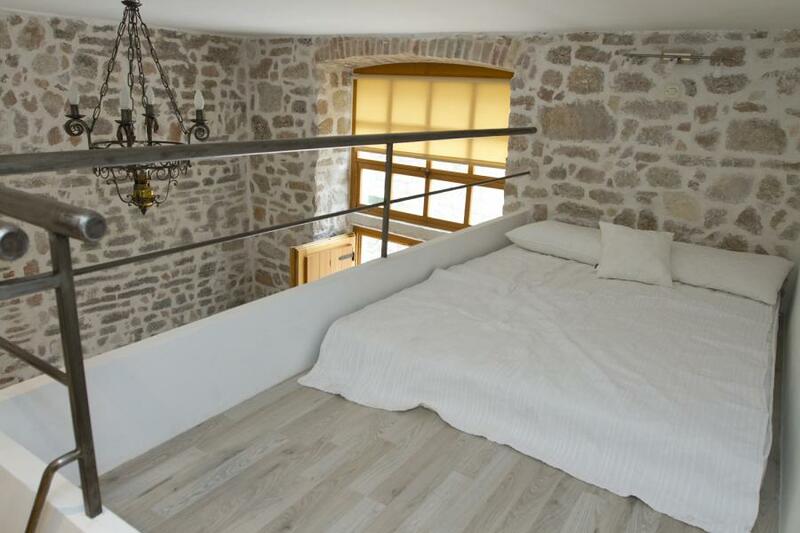 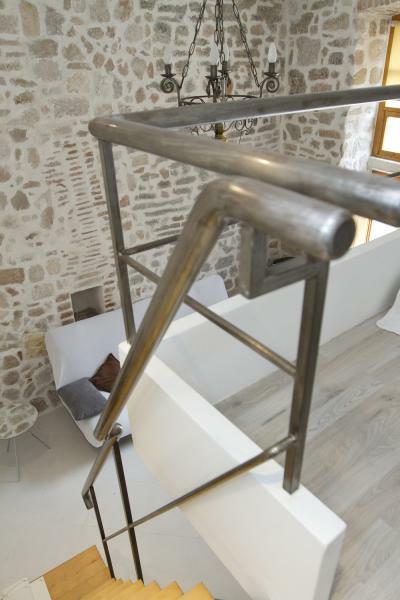 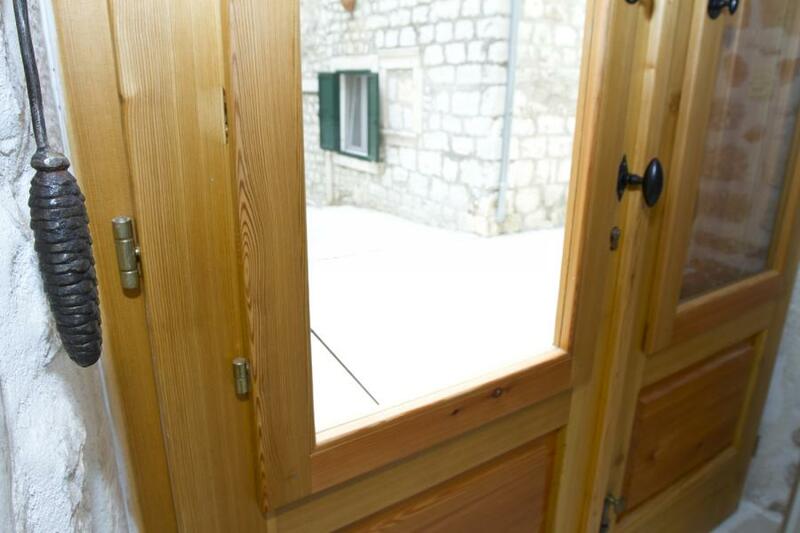 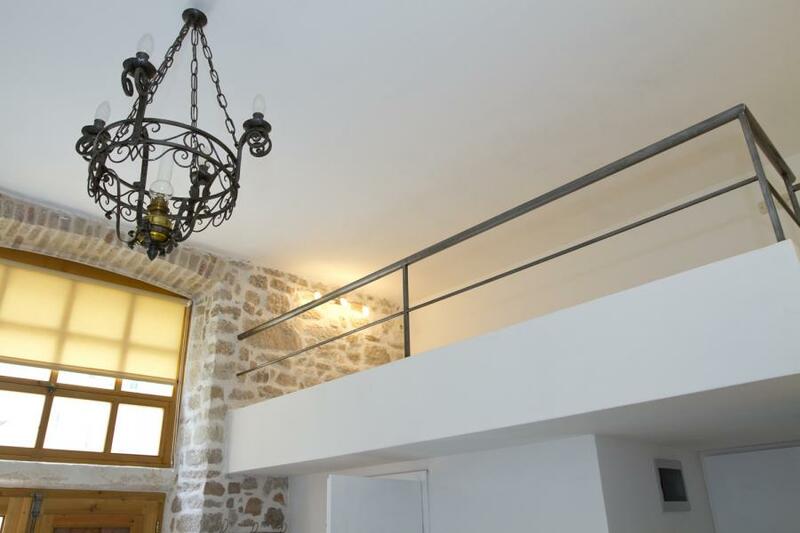 Situated in the old town, in Gorica, a short walk away from the most beautiful buildings in Sibenik. 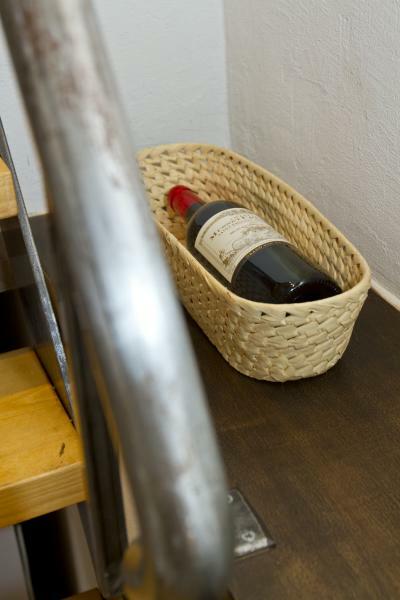 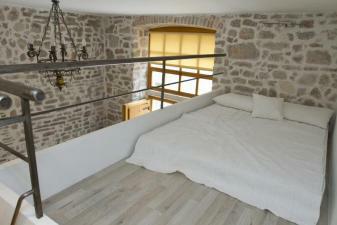 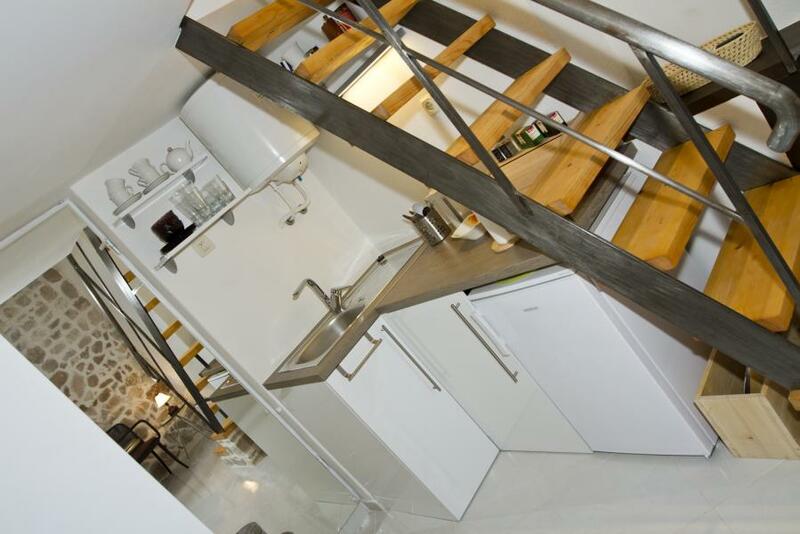 Apartment is equipped with bathroom, click-clack sofa bed and a loft double bed (140*200).